Doctors now know that those forgetful spacey moments post chemo are real. This bra is about CICI (Chemotherapy-Induced Cognitive Impairment), a side effect that can make you feel like a space cadet. 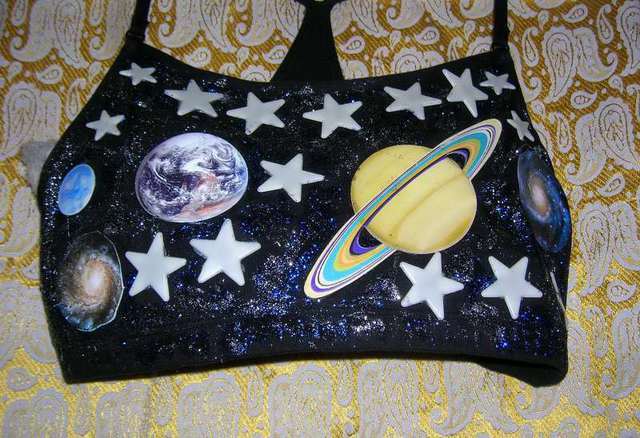 So when you walk into a dark room forgetting why you went in there, at least the stars and planets on this bra will glow in the dark.